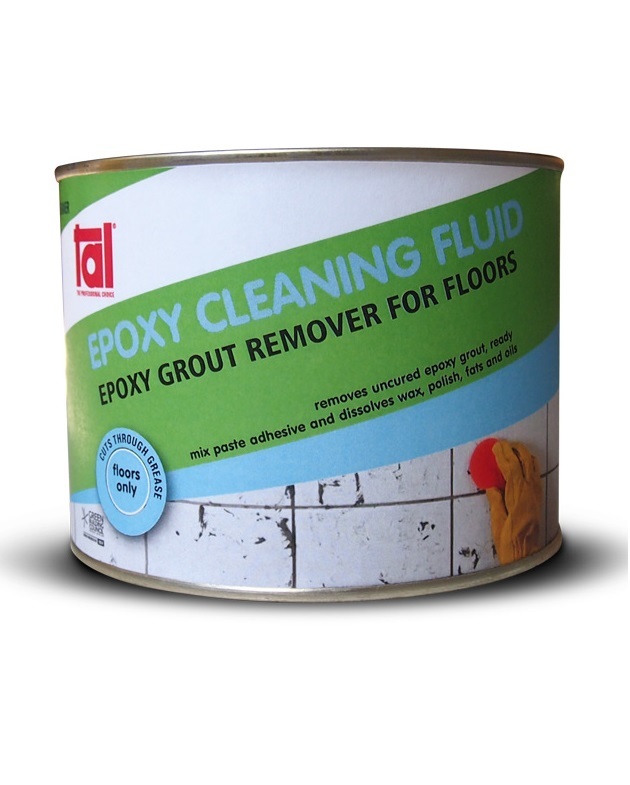 TAL EPOXY CLEANING GEL is a blend of solvents specifically designed to clean off uncured TAL EPOXY GROUT residues from the surface of tiles after the grouting operation. This product is non-flammable. 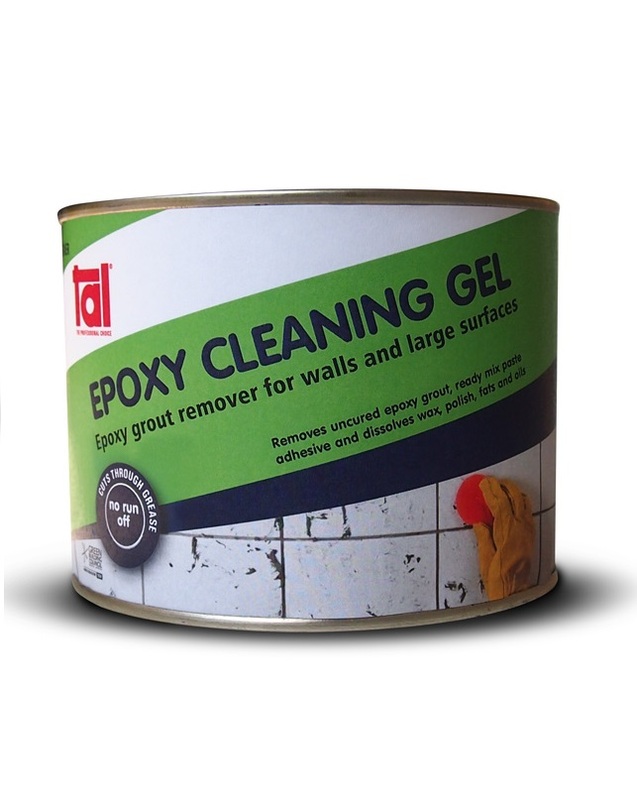 TAL EPOXY CLEANING GEL is a thickened version of TAL EPOXY CLEANING FLUID and was specifically designed for use on walls where run-off would be experienced, and for cleaning large/ stubborn deposits. Coverage varies considerably, depending on severity of contamination. 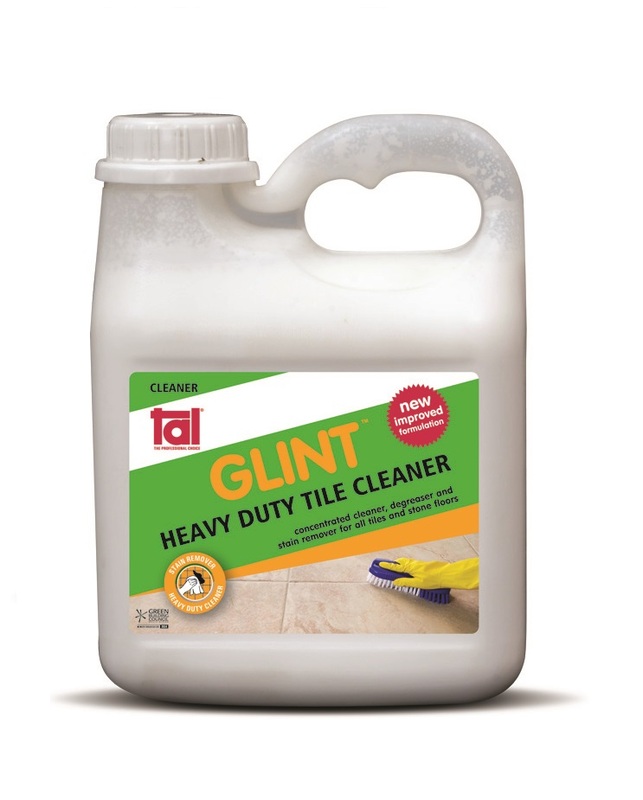 TAL GLINT is a special blend of mild chemicals and detergents, designed to clean and shine ceramic, porcelain, granite, quarry and terracotta tiles and vinyl resilient flooring.It will also rejuvenate grout and remove calcerous deposits, unmodified cementitious deposits, grease and soap residues. Varies considerably depending on dilution and application. Pack size: TAL GLINT is available in 1ℓ plastic bottles. 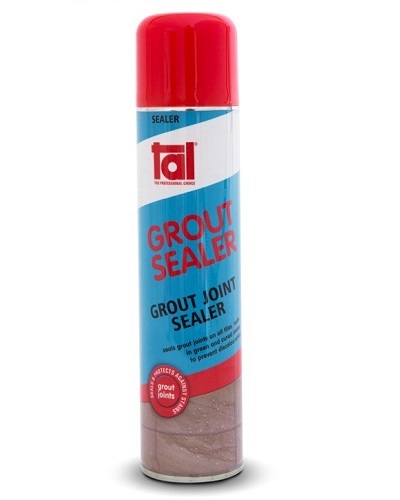 TAL GROUT SEALER was specially designed to seal cementitious grout joints, both in the ‘green’ and cured states, in interior and exterior installations. 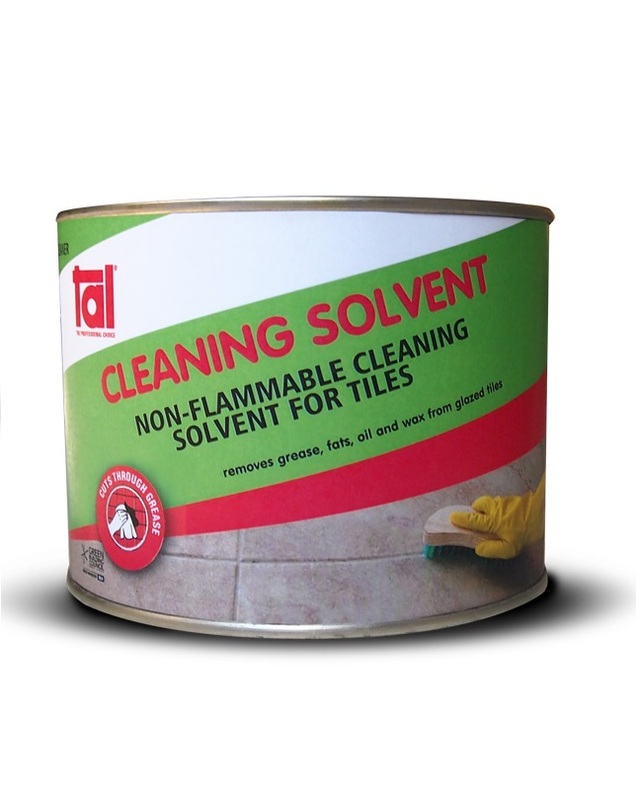 Unsealed cementitious grout tends to be porous and may easily show signs of dirt and discolouration/staining from everyday use and cleaning. The residual film on glazed tiles dries clear and does not discolour. Pack size: Available in 300ml aerosol cans. A single-component permanently flexible moisture curing polyurethane-based adhesive and sealant. 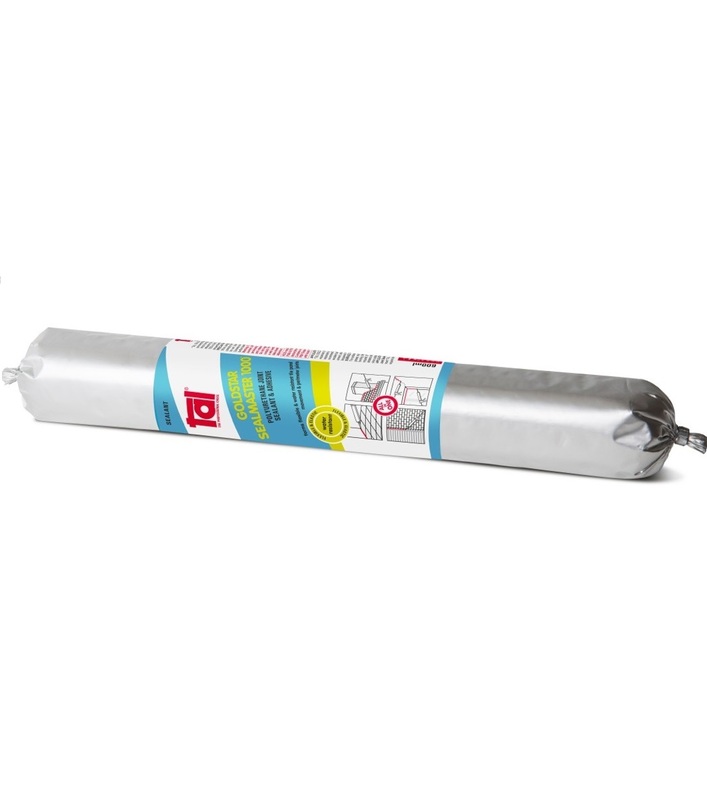 Exhibits excellent properties for adhesion between most substrates and materials. Fast curing and resistant to shock, vibration and temperature change when cured. Suitable for heavy and light precast panel expansion joints, wood, aluminium and PVC joinery seams, and expansion joints in traditional construction.